Usually, formwork is a molding form that converts the concrete into a shape or a frame. 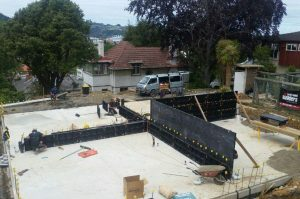 And Concrete Forms will give a control over the particular outline of the result when concrete will be filled with it. Concrete is a like unique semi-solid product that can be operatedin most any shape. This skill to fill voids and expect shapes makes concrete the most-utilized building material as a part of the world.And without concrete forms, none of this would be conceivable. Simply we can say that the concrete forms are a solid block that holds concrete set up to make a certain shape. But at the same time, some other forming systems assist other such important purposes as well, including giving insulation or conveying special decorative impacts. Generally, a typical concrete development may need hundreds of square feet of concrete to be put at one time. And all this possible by the concrete forms, which is the reason most structures are produced using unbending wood or metal.Today, with the latest technology, some advancement in Concrete Forms made of plastic, fiber, etc. But, somehow, this latest, materially fails to perform in many projects and slow to conquerdemon strated the execution of metal and wood. Concrete forms always depend on how and where they are utilized. Interestingly, a concrete forms utilized to develop a big building foundation will hold back a big amount of square feet of concrete. Due to the gigantic amount of weight being applied to these formwork, they are made of high-quality steel and can measure a large number of pounds. The PCFs concrete forms provide three distinct components which are the R-Value, thermal mass and air tightness during the building construction. Missing only one of these three qualities decreases the building execution drastically. 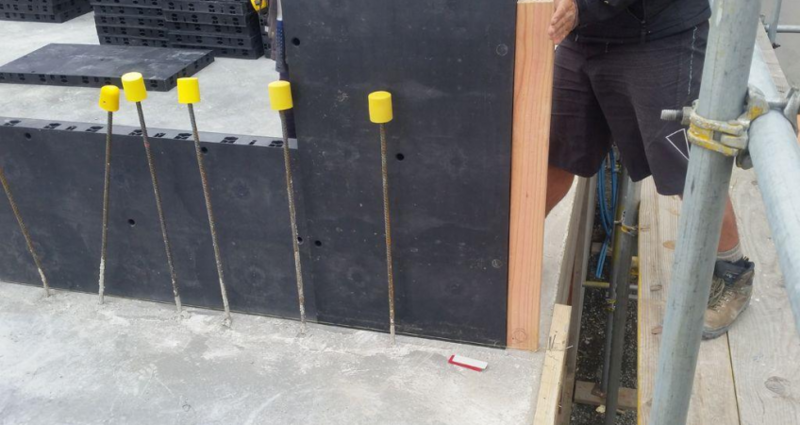 Plastic concrete forms can dramatically reduce the chances of moisture intrusion due to the fact that the PCF wall assembly itself is a vapor retarder and the connection points can be designed to virtually eliminate any water intrusion. 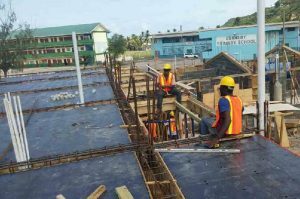 Plastic concrete form wall technology delivers a proper result for the protection of lives and property by giving a steel reinforced concrete wall that can be intended to withstand amid a natural or man-made disaster.